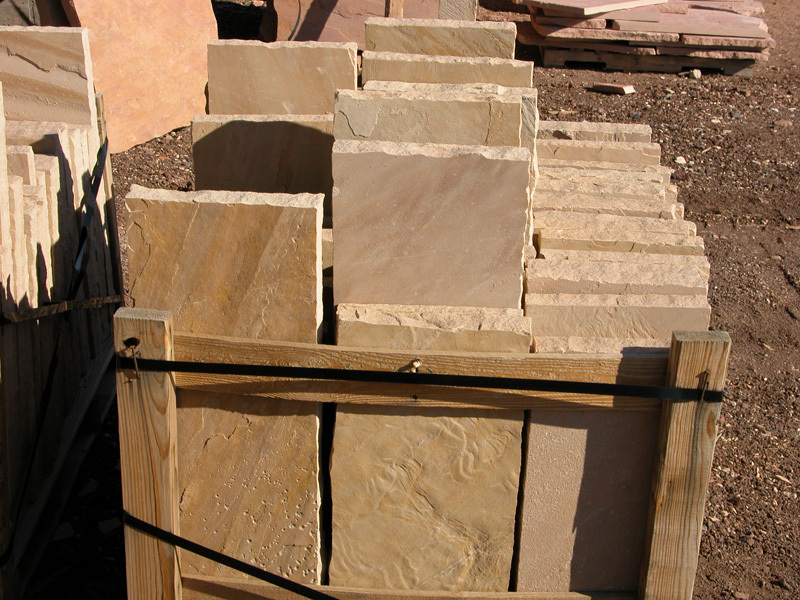 At Anasazi Stone, we take great pride in cutting and finishing all types of natural stone for residential and commercial applications. 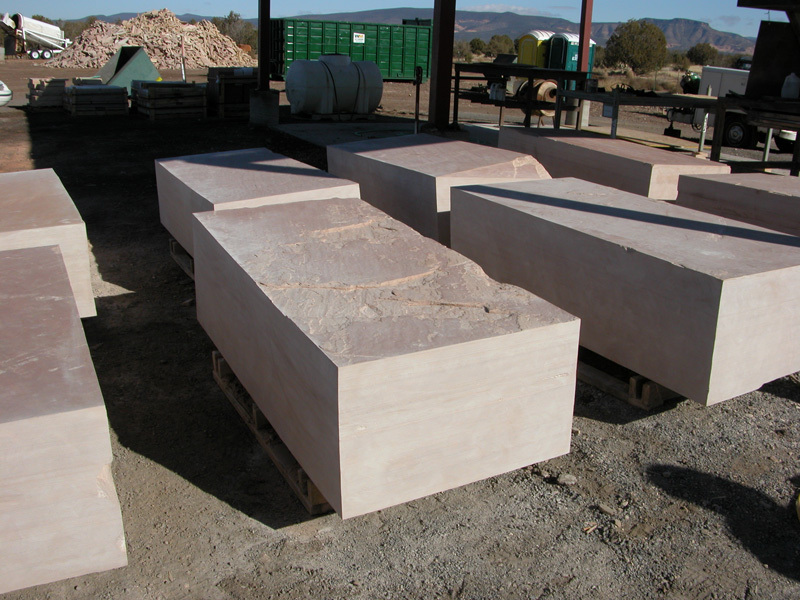 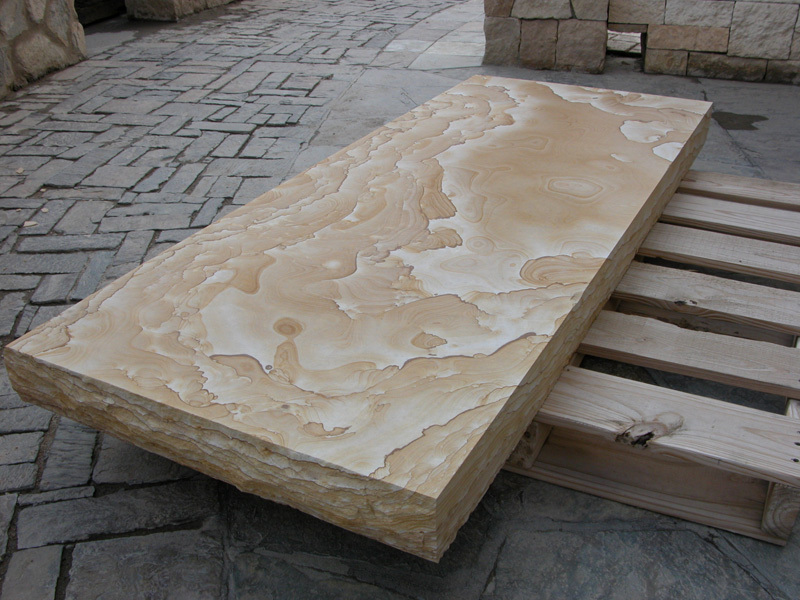 Each piece of stone that we craft is custom made to your exact specification. 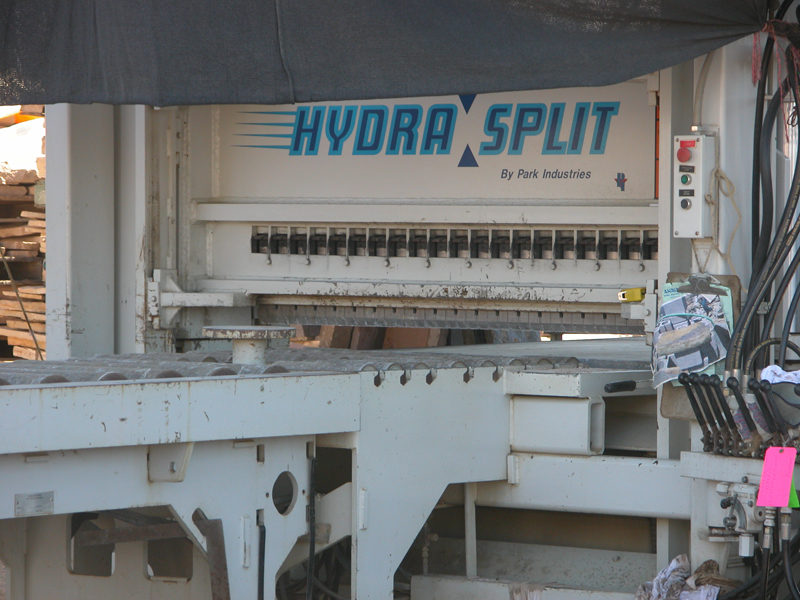 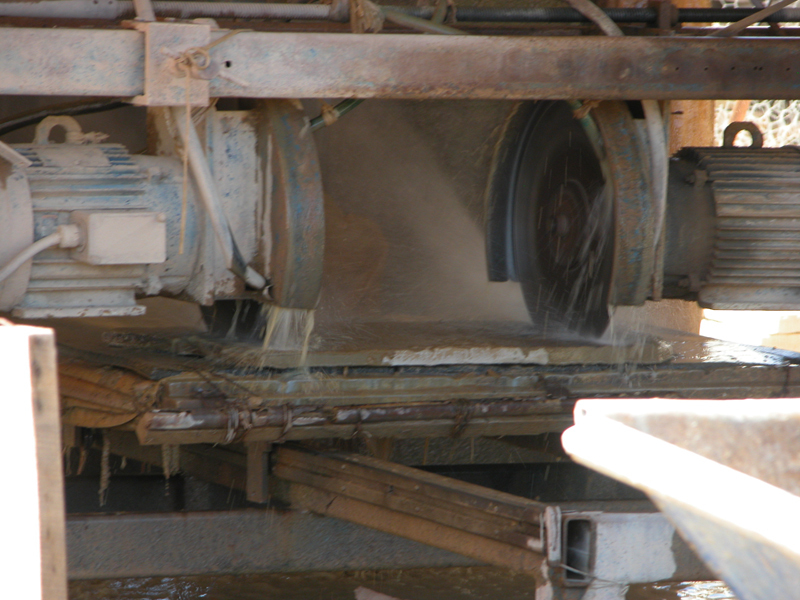 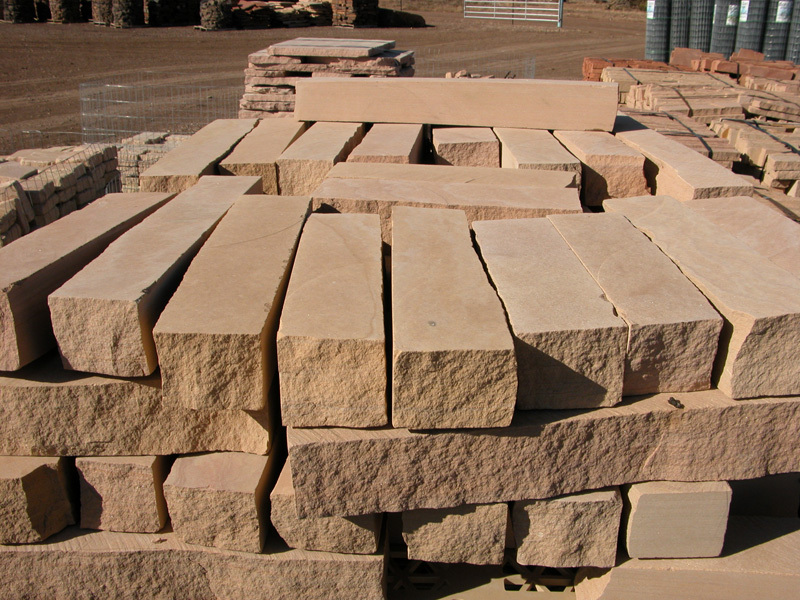 Our on-site cut stone facility allows us to constantly monitor and supervise production to ensure precision and accuracy. 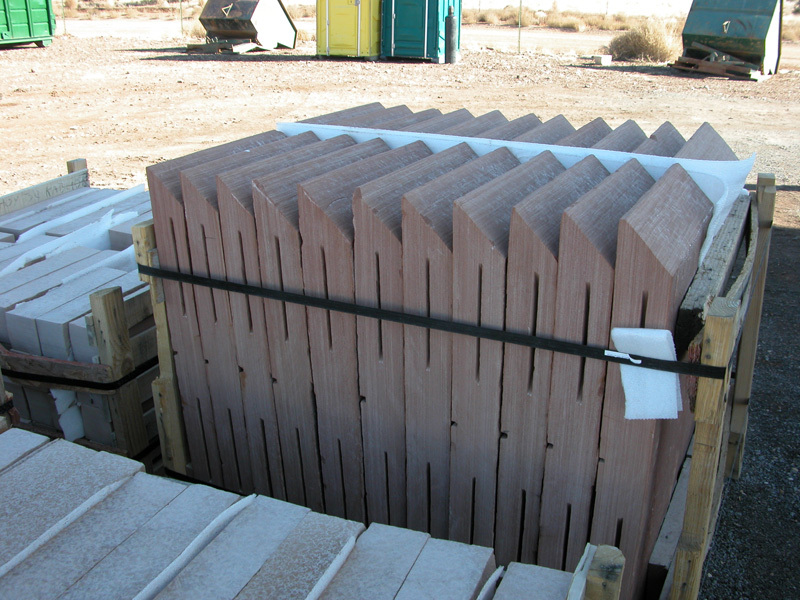 Precise attention to detail ensures that we surpass our client’s expectations. 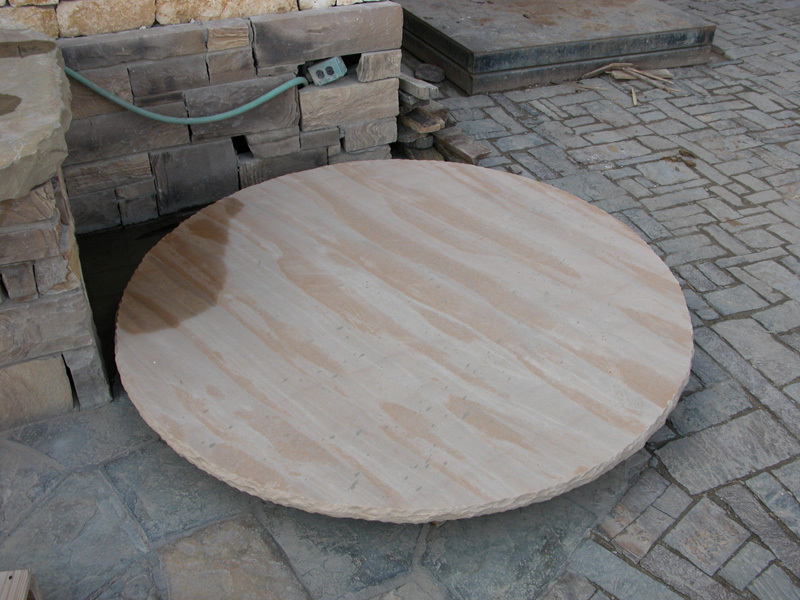 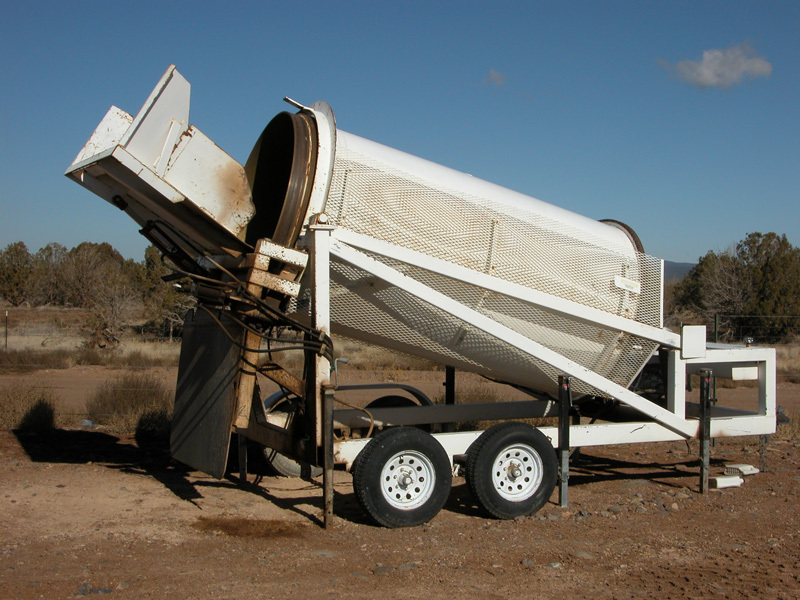 Bring your plans or ideas to our fabrication department for pricing. 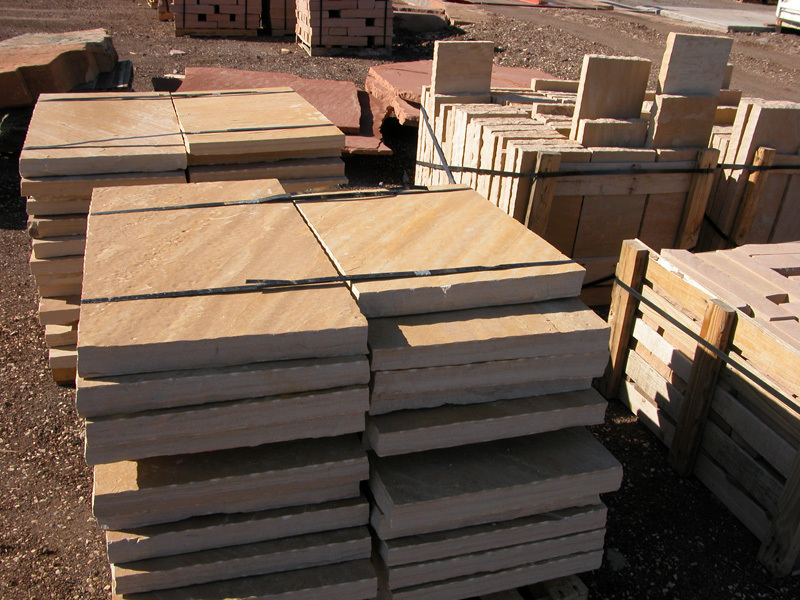 Architects and builders seeking advice to properly and accurately specify stone during planning stages of construction commonly approach us. 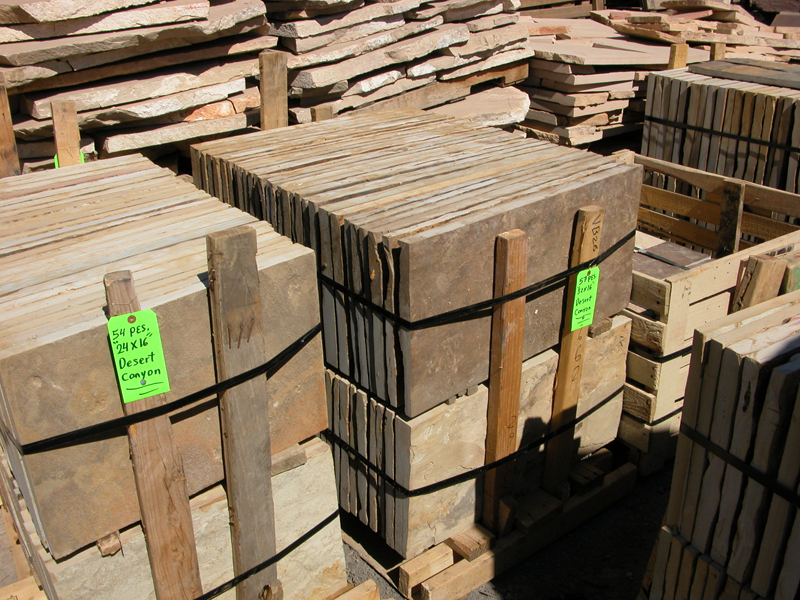 Not all natural stone is suited for every application, choosing the right stone for your project is key to completing your dream project without concern. 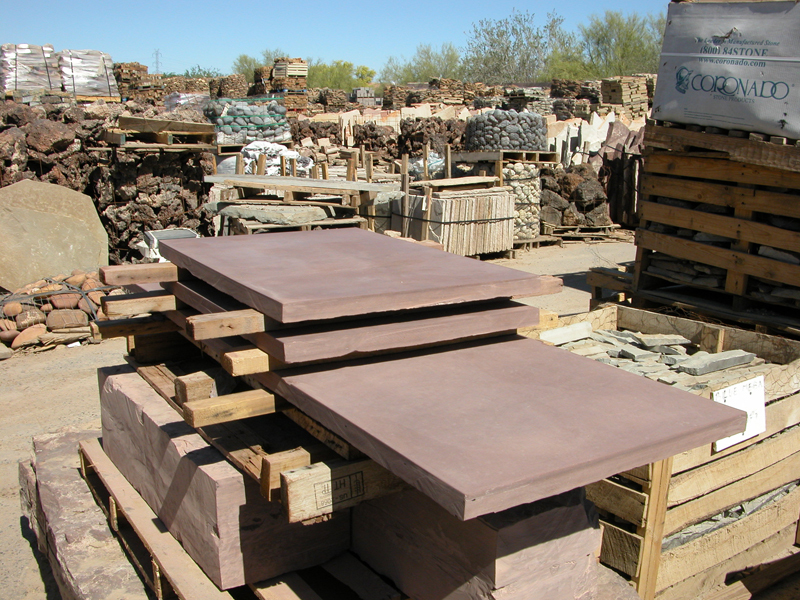 Most of the finest homes and structures in and around Arizona have been constructed using natural stone to accentuate elegance, beauty and lasting quality. 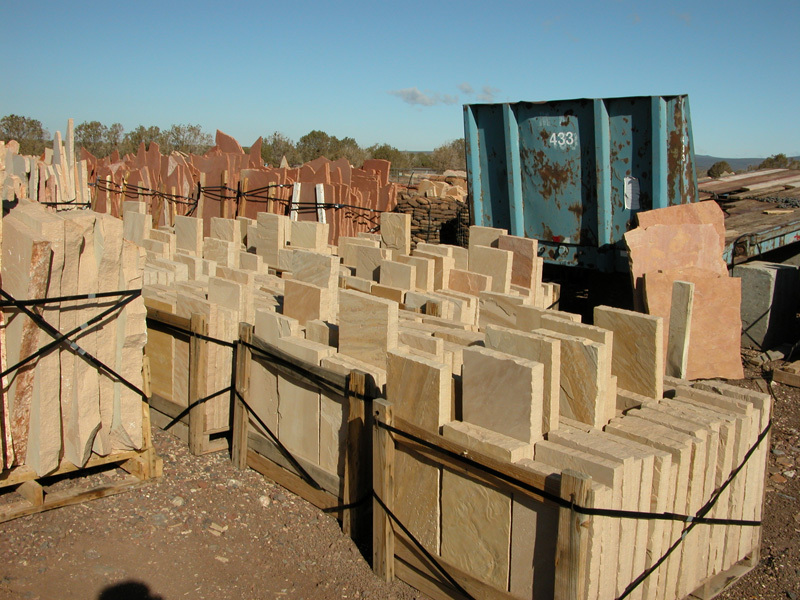 For over 20 years, Anasazi Stone has been a dependable source for knowledge and service in our community.